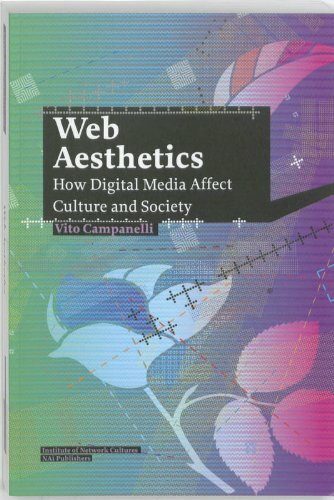 “We live in a world of rapidly evolving digital networks, but within the domain of media theory, which studies the influence of these cultural forms, the implications of aesthetical philosophy have been sorely neglected. Vito Campanelli explores network forms through the prism of aesthetics and thus presents an open invitation to transcend the inherent limitations of the current debate about digital culture. Reviews: Greg J Smith (Rhizome, 2011), Alessandro Ludovico (Neural, 2011), Regine Debatty (We Make Money Not Art, 2011). hey, can you re-upload please? Seems like the file is damaged. Could you re-upload ?